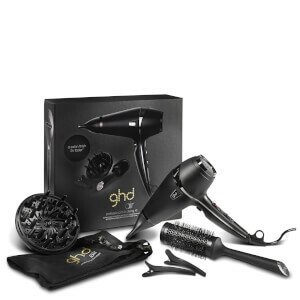 This ghd comes with a 1 year warranty. Containing a trio of tools perfect for achieving stunning style, the ghd Air Kit is a must have. With the ghd Air hairdryer combined with a diffuser and professional Ceramic Brush, you'll be able to create a salon fresh look with ease. This set boasts amazing value, too! K.D. Experience the best blow-dry of your life with this ghd Air, with state of the art features that take hair drying to next level. 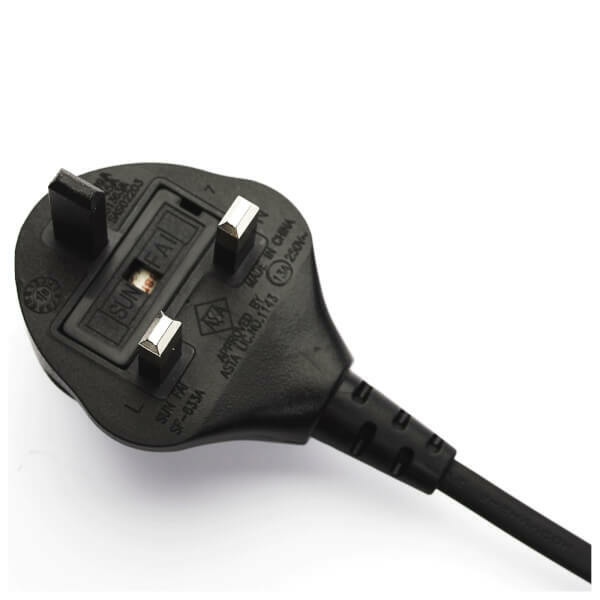 With a 2100W motor, you’ll experience a more powerful and efficient blow-dry. With advanced ionic technology locking in more moisture for softer, shinier results, also working to banish frizz, working with your hair's natural properties to achieve sleeker and straighter results without having to resort to using straighteners. 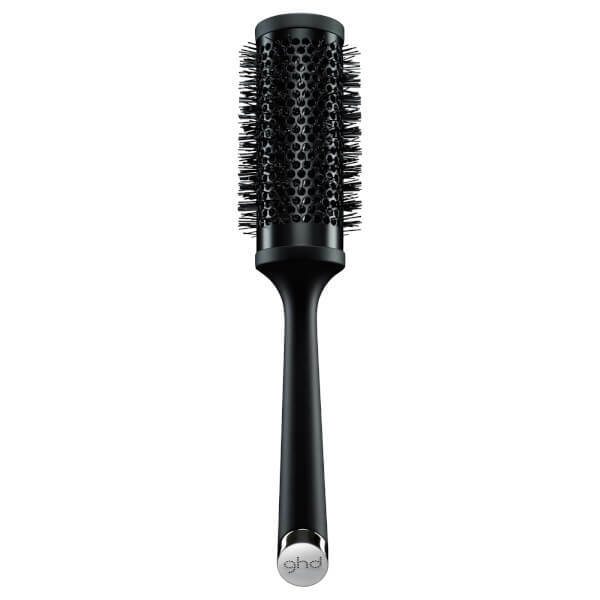 The Ceramic brush is perfect for creating hairstyles with more lift, volume and movement. 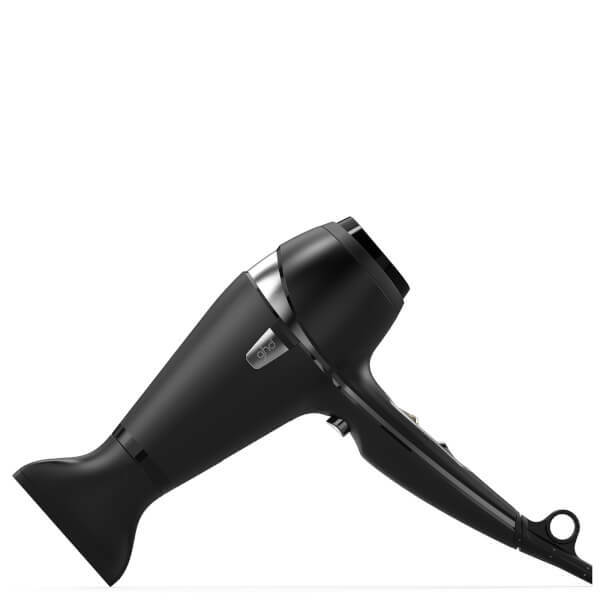 Hollow, vented ceramic barrel helps you blow dry your hair faster. 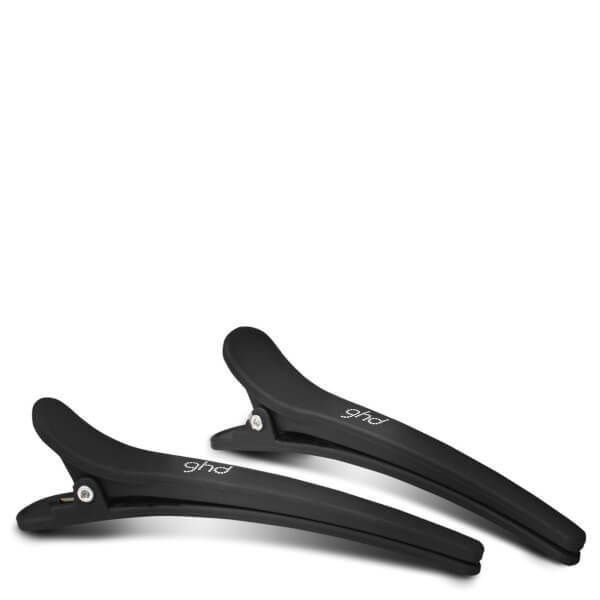 Designed with contoured hard fingers that work to lift and separate the hair when blow drying to create volume that lasts. 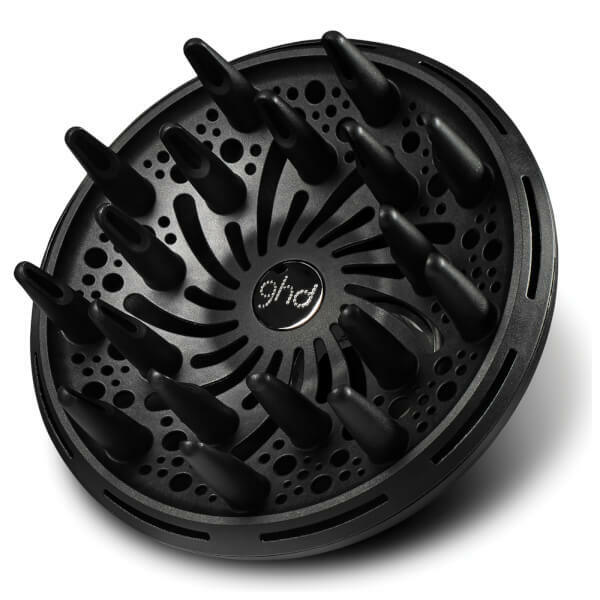 Giving a frizz free finish to naturally curly hair, or natural looking loose waves in straight hair, this Air Diffuser ensures you get a salon perfect finish every time.